Join us as we explore Fote Lights! 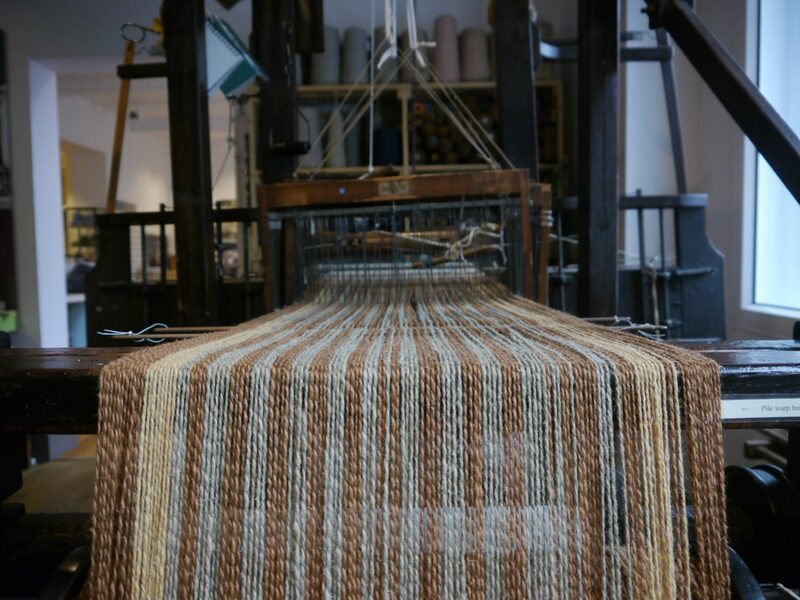 The first cloth to be put on the floor was called ‘Fote cloth’. Be inspired by the beautiful ‘Fote Cloth’ designs in the Museum of Carpet and create your own pattern on acetate paper. We will display your designs in the windows of the Museum of Carpet, shedding coloured light throughout the building. 11- 19 June 2016 – book it in your diary now! Previous Weavers’ Union, Community, backs Museum! Next Jubilant Museum celebrates HLF award!